Industrial automation, factory automation, smart factories and smart cities; each of these terms and more relate to the reduction of human intervention, increased efficiency of manufacturing processes and the improvement in quality. Automation of the manufacturing process not only reduces costs, it improves quality, increases production rates, reduces waste and optimises energy use. 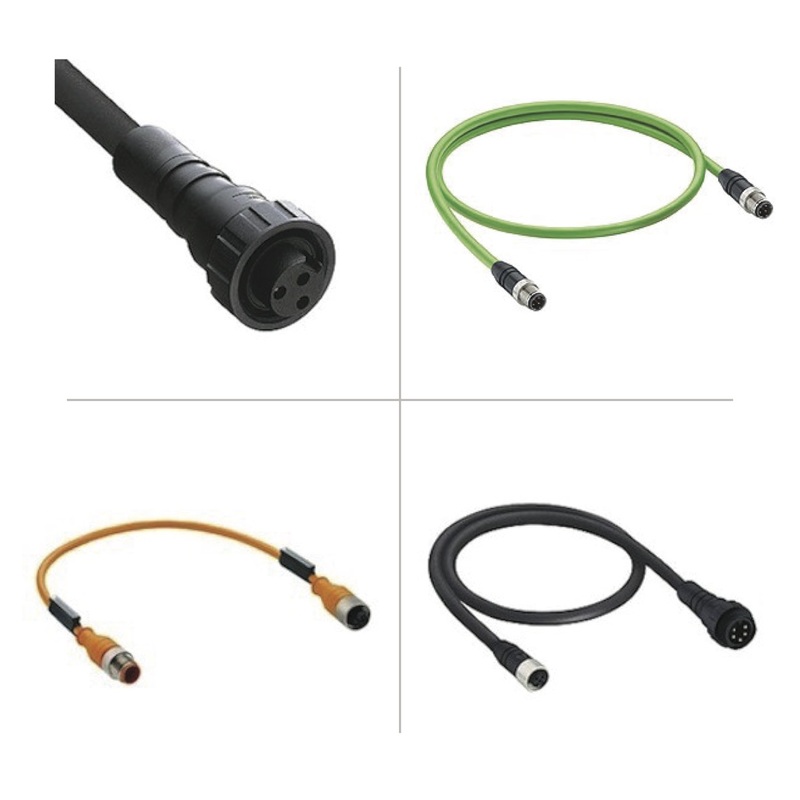 Within the Complete Electronics Ltd product portfolio we cover the industrial automation sector with products from, Hirschmann Industrial Ethernet, Bulgin and Lumberg Automation. 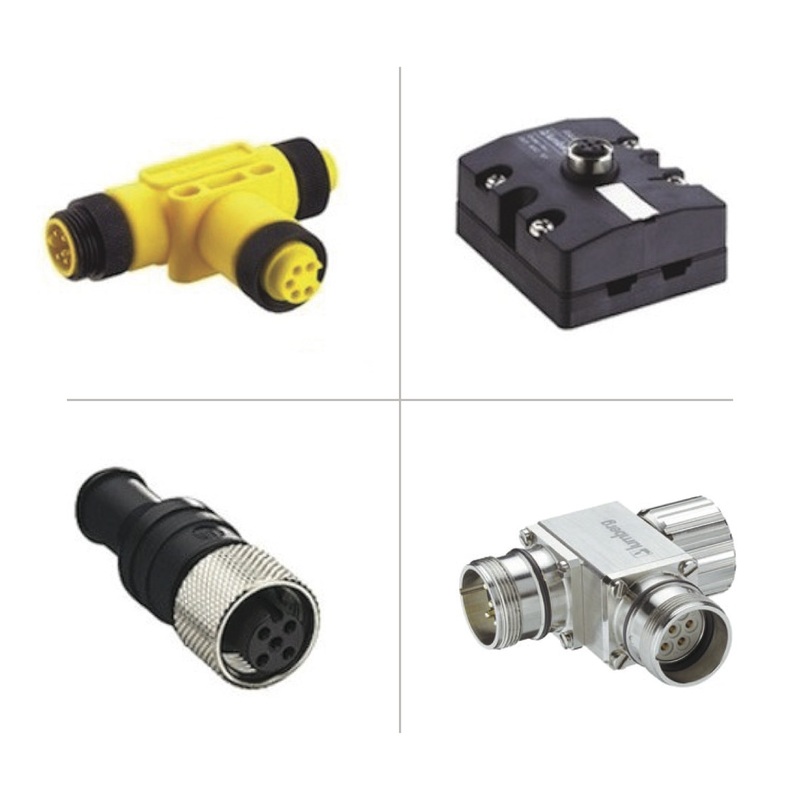 The product focus within the automation technology category is on the communication protocols that allow the relay of information within the manufacturing process.Ranging from passive distribution boxes, fieldbus and modular I/O systems to high performance fieldbus-independent modules. 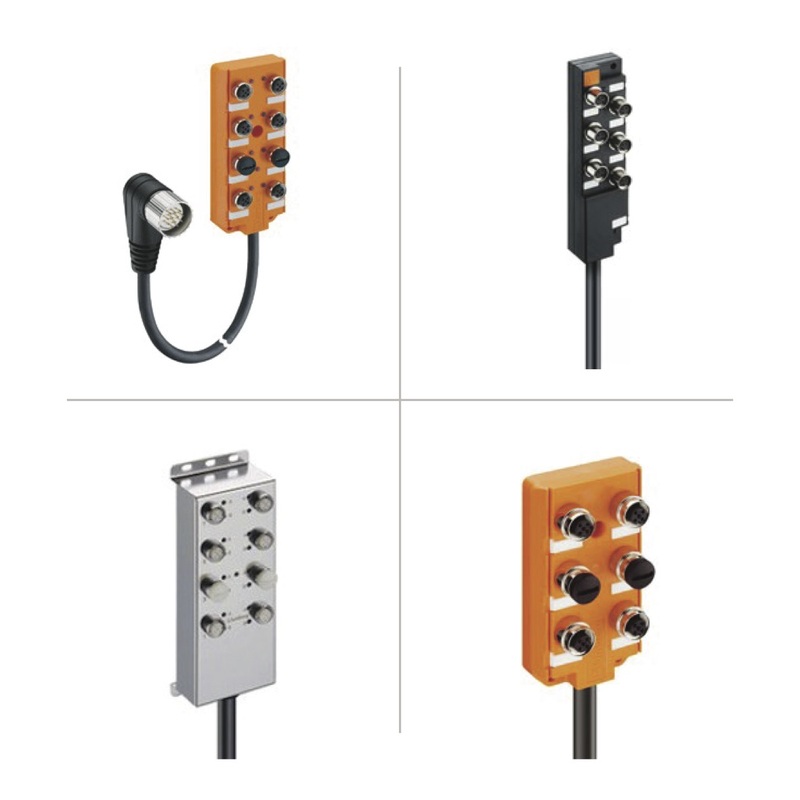 IO-Link I/O Hubs collect up to 16 standard digital signals and transmit them through an IO-Link Master to the controller via the IO-Link protocol.Basic Parameter Set I/O hubs are especially designed for use without IODD or any need for configuration/parameterization. 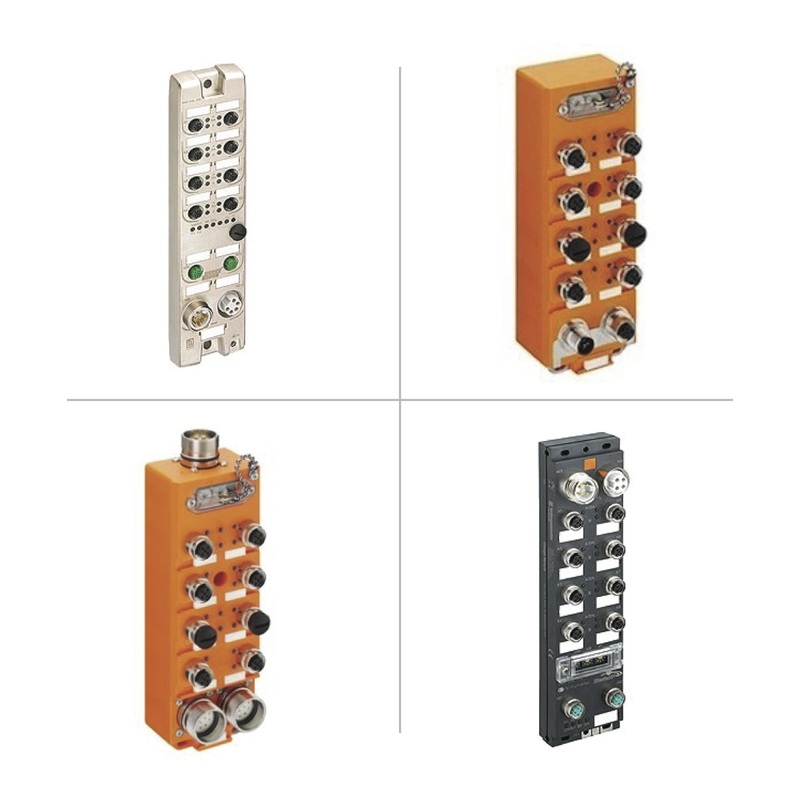 The family of LioN-Power multiprotocol modules offers highly customizable features to deliver fieldbus-independent automation for the leading industrial Ethernet protocols. 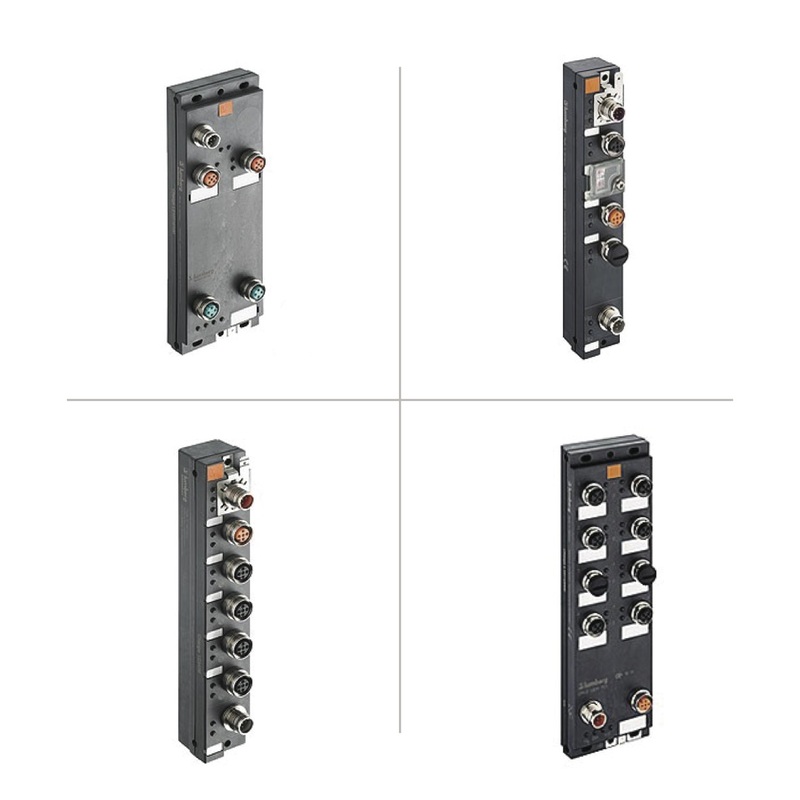 Lumberg Automation offers a broad variety of single protocol I/O modules for EtherNet/IP to meet the complex requirements of Industrial Ethernet applications in harsh environments and a variety of single protocol I/O modules for PROFINET. The ASB-R line with its fully potted die-cast zinc housing can withstand even the most challenging environments. For the food industry – the ASB-N line is designed to be corrosion resistant and easy to clean.